As we continue with our preparations for the 2018 European Solar Challenge in September, we are delighted to inform you that IntelliDesign has joined our solar car family as a sponsor of Domino’s TeamArrow! IntelliDesign specialise is Electronic Design and Manufacture across a variety of industries including rail, medical, defence and mining in South East Queensland and Australia. 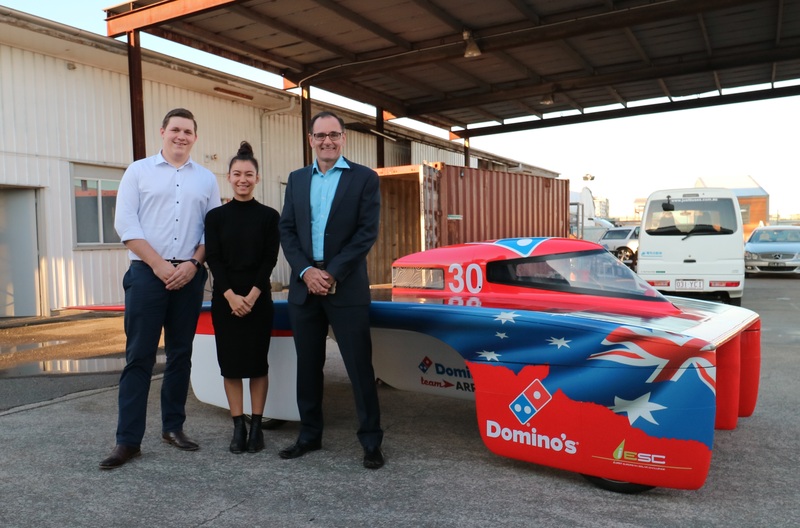 Sam Mostert, Anika Ensinger and Frank Harrington from IntelliDesign view Arrow1’s new Domino’s TeamArrow livery. IntelliDesign employees Sam Mostert and Anika Ensinger are valuable members of our team are a thrilled to be representing IntelliDesign, TeamArrow and Australia in September. We are pleased to announce that we have partnered with Domino’s to participate in the 2018 iLumen European Solar Challenge! Domino’s TeamArrow will be Australia’s first representatives at the European Solar Challenge – a flag we wear with pride. Domino’s has a passion for technology developments, finding ways to utilise green technology with their pizza delivery. Domino’s also utilises a variety of technologies to improve pizza quality and customers ability to track pizza delivery. One of Domino’s values is “Incentivise what you want to change” – something that Team Arrow also stands for. We are very excited to work with Domino’s over the next few months as we prepare and participate in the 2018 iLumen Solar Challenge! The 2018 iLumen European Solar Challenge (iESC) will be held in Belgium from the 21st till the 23rd of September. Arrow1 has a proven track record in efficiency events including the 2013 and 2015 World Solar Challenges and the 2015 Abu Dhabi Solar Challenge. Our challenge team is undertaking the final preparations on Arrow1 before it will be shipped to Belgium in a few week’s time. Welcome Domino’s to the Team Arrow family and thank all our supporters leading up to the 2018 iESC. We look forward to sharing the European Solar Challenge with you over the next few months. This is part 2 in a series of 3 written by Anthony Prior. To read the first blog post click here. It is important to have a strategy and structure for fund raising. You will of course have identified the budget and/or parts that are required to build the car and ship it and your team to the challenge. You will need to break down this budget into a number of “buckets” that will be filled by sponsorships. A common approach is to have a tiered system, say, bronze, silver, gold, and platinum sponsorship agreements with increasing benefits for increased support. Have a limited number spots for each tier which increase in number as you go down. This promotes a sense of scarcity and establishes the prestige and value of each of the levels. Remember, these levels are a starting point for talking to organisations, but should be flexible so be ready to adapt them according to the needs and capabilities of the organisations. As discussed above, all companies are different and will have different requirements that are of value to them. However, it is essential that all companies are treated fairly and that small contributors do not get offered higher tiers than deserved. You must have a presence in the media, both social and traditional, which communicates your story. This must be aligned with your brand and be professional in appearance and execution. And then repeated, again, and again, and again at every opportunity you get. Be a media tart. At all times solicit publicity and seek out opportunities to be in TV, newspapers, radio, magazines, online media etc. If you have any opportunity to work with media – jump on it. People will see you online, on TV or in print and discuss this to their friends and co-workers. Potential sponsors will see you and the seed will be planted. However, you must have a hook. Your story must be interesting, it must be unique and it should be topical and/or local. Assign a team for media to develop this story and communicate it to the world. This is not something that necessarily happens naturally to engineers so reach out to university business/media schools for students who are passionate and want to get involved in a real marketing exercise. They can then create press releases, social media pieces and learn how to speak to cameras. When doing media, have a set of prepared “Bites” that you can repeat easily. These may be stats of the car, your team’s story or interesting anecdote about the team’s experience to date. Appear in local green fairs, conferences, electric vehicle fairs, anything related to your brand. Then broadcast these on all your social and traditional media platforms. People will remember you and speak to their friends about you. These are a great opportunity to start talking in person to the general public or potential sponsors. Follow up on contacts made during these events. Send a personalised email shortly after the event referencing any particular subject that was discussed. Work with your local solar car organising committees. They have an interest in generating media stories. Be ready and let them know you are available and willing. It helps them and it helps you. Collateral is the handouts, pictures, brochures and business cards that are handed out at events. It is essential to have professional-looking collateral generated and have ready to hand out. As soon as possible, generate photo-realistic images of the car and put them on your collateral. It will make the whole exercise seem real and get people excited. 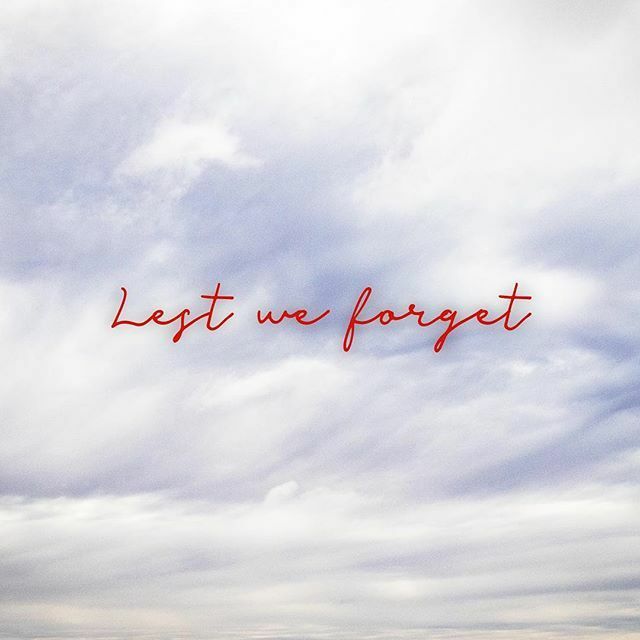 Even if you do not have these images on your web/Facebook pages so your competitors do not see your brilliant design, have them available to show in private meetings and communications to potential sponsors. Launch events are essential to grow your sponsor base and media profile. They make great content for media and allow the team to meet the sponsors in a less formal setting and for sponsors to network and make their own connections. Arrange for interesting speakers to be present. Is a local politician or celebrity going to be there that the media may be interested in? Sponsors often value the opportunity to network and grow their own networks. Identify if there are any connections that your sponsors would like to make and have someone available on the day to facilitate these introductions. It cannot be reinforced enough the need to be seen to be active. People may seek you out and offer you opportunities if they believe you are in a position to take advantage of it. Open yourself up to opportunities and be ready to take advantage of them opportunities. One of TeamArrow’s key sponsors actually approached us, not the other way around. So now you have crafted your story, you have identified how you can add value to companies and developed your fundraising targets and strategy. Now you have to reach out and make your pitch. It is often very difficult to contact the appropriate person you need to speak to within a company and then convince them why they should support your team. Cold-calling is ineffective. Sending emails or letters to individuals within companies rarely works and you should not waste your time. You must have a hook. Either a member of your team or network knows someone who works there, or a there should be a compelling reason why they must talk to you. Networking is essential. You will need to work your existing networks to find a hook into a company. Ask parents, friends, lecturers, existing contacts, and alumni for contacts in their networks and relentlessly work to grow new ones at all opportunities. You MUST identify the key person in the organisation to talk to. Send all communications directly to them by name. Do your research. Never, EVER, address a pitch to “To Whom it may concern” or “Dear Sir/Madam”. It shows you are not trying and are not interested in the company. Make sure you have a hook, a reason why they would talk to you? How do they fit into your team’s story, why are they a perfect fit and how can they benefit from working with you. Finish the pitch with a call to action. What will the next step be? Always follow up with a phone call a few days later. Be ready to respond to random opportunities to pitch your story. One of TeamArrow’s major sponsorship deals was initiated in a chance conversation in an elevator where an early image of the car was shown on a phone to the soon-to-be sponsor. Key members of the team should have business cards created and should hand them out at every opportunity. So what’s next? You’ve got to close the deal! This is a three part series by Anthony Prior, our team Treasurer. Feel free to ask questions in the comments! Identifying, reaching and persuading the right person in an organisation to support your team is a challenge faced by all teams. This article intends to provide fundraising strategies and approaches that, from Clenergy TeamArrow’s experience, were found to be successful when raising money from external sponsors. Clenergy TeamArrow (CTA) is a fully independent solar car team and is entirely reliant upon external funds raised by its sponsorship arm. CTA is not a university team (although we have a close affiliation with Queensland University of Technology (QUT)) and so all money and resources needed to fund the development of the car and operation of the team are raised through sponsorship agreements. In-Kind donations – any type of consideration which a supporting company may provide which is not cash; such as components, parts, tools, material, technical support, space, or advice. Both types are vitally important. When you can get the exact part/component from a sponsor, that is fantastic, but often there are elements for which you simply cannot get in-kind sponsorships and that is when raising cold-hard cash is vitally important. Before your team can go out into the world asking for money, you must first figure out who you are as a team. Who are you? What is your team about? What makes you unique? What are your values? Why are you doing this? What is your story? Why can you be trusted with a sponsor’s money? Why should they support you? The answers to these questions define your brand. Your brand is who you are, your teams identity, how you represent yourself to the world. It defines what makes you unique and why people should support you. 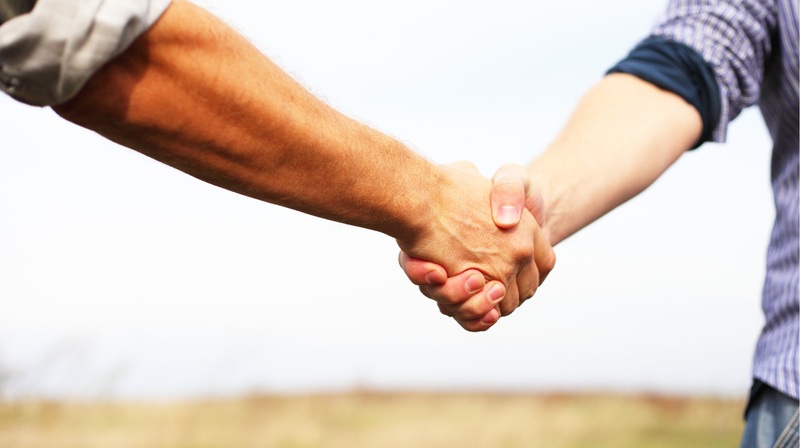 Your brand will have a profound impact on what sponsors will find attractive in your team. It is important that the answers to these questions are consistent and self-reinforcing. Your brand must be carefully defined, constructed, and defended at all costs. It is the one thing that makes you unique and that cannot be copied by other teams. A strong brand brings credibility – companies will trust you with their money, and will feel confident in associating their own brand with you. Brands can and should change with time as your team grows. 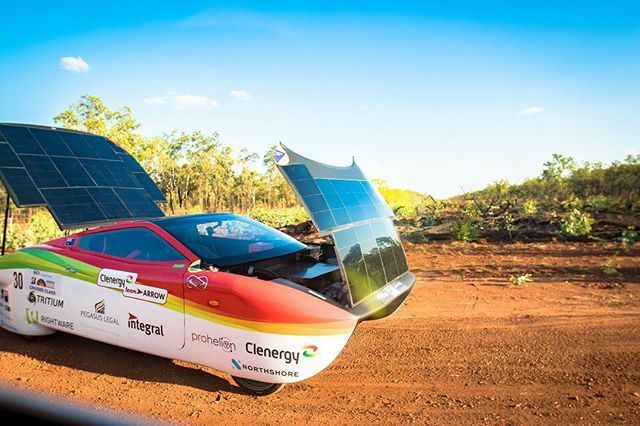 TeamArrow started out as a group of Queensland individuals and businesses who wanted to build a solar car and enter into the World Solar Challenge. We defined ourselves as a Queensland team, a bunch of battlers with grit and determination wanting to show to the world what Queenslanders could do. As such we targeted and landed iconic Queensland brands such as RACQ, QUT, Tritium, and Thiess. 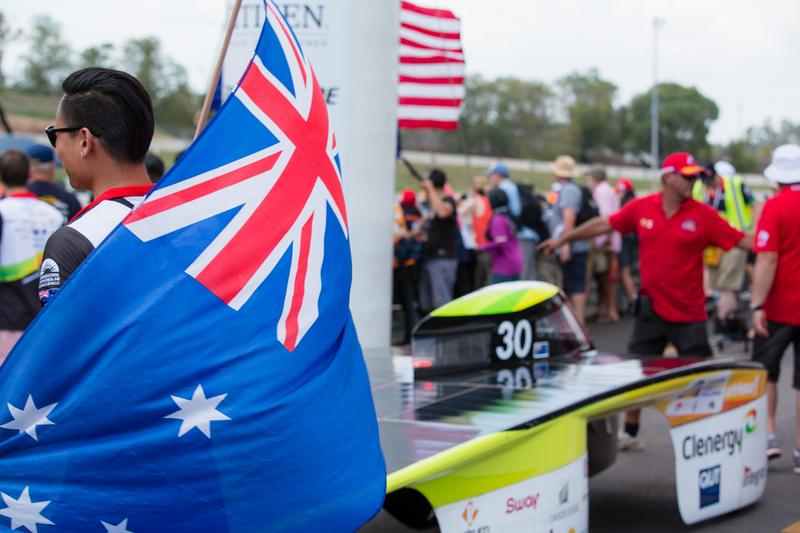 Following our success in the 2013 Bridgestone World Solar Challenge and 2015 Abu Dhabi Solar Challenge, we rebranded ourselves as “Australia’s Premier Solar Car Racing Team” and expanded to key national and international sponsors, attracting a naming rights sponsor to become Clenergy TeamArrow for the Bridgestone World Solar Challenge in 2015. It is very tempting to seek out organisations which provide the exact widget you require or who seem to be an easy target to obtain money, but it is essential to first ask what value the organisation can receive from supporting your team. Once it is clear there is value for them, benefits for your team will flow from this. Each potential sponsor has unique requirements and so each approach must be tailored to suit. Boiler plate/form letters will be quickly identified and discarded. Desire to be seen by the community as supporting green initiatives and innovation. Rights to create media or use of your images that can be used to promote their own brand and products. Simply defining how big a sticker on the car will be for a set amount of money will not be enough (for most companies). They will require a tangible benefits that will flow from their investment. And it is an investment from which they will expect a return. Organisations can be, and should be, acting in their own self-interest when entering into a sponsorship agreement. Keep this in mind and your approaches will be more successful. Now you have a pitch, its time to form a Strategy!